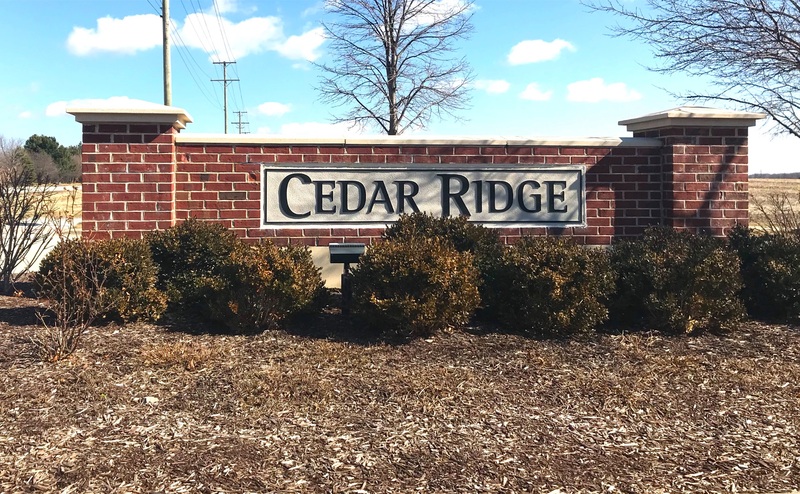 Cedar Ridge is a community of single family homes and townhomes (Townes of Cedar Ridge) built by Pulte Homes around 2010. Located in the historic city and suburb of Chicago, Lockport, Illinois, east of Cedar Road at 167th Street (Division), the setting is beautiful and convenient - preserved wetlands and ponds, acres upon acres of open space and a great park, just minutes to expressways 355 and I-80, the commuter train and schools. Cedar Ridge is in Homer Glen 33C and Lockport Township High School districts.